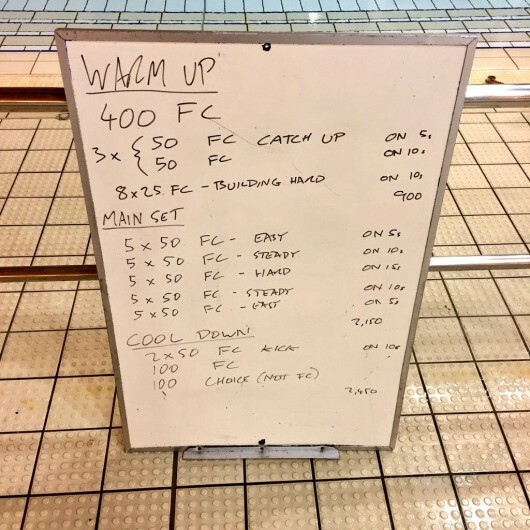 This week’s pair of triathlon swim session plans have shorter reps with a big set of 50s and mixed strokes as Thursday’s group used the backstroke they’ve been working on throughout the session. 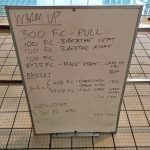 A simple session overall, but the main set is deceptively challenging, especially if you’re in the faster lanes and got a second block of 5x 50m hard in the middle of it. 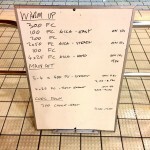 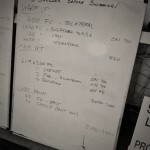 Using 50s helped keep the quality high during the session and let swimmers focus on technique in the easier reps. 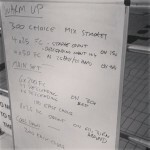 The pool was cold so it was a good job I set a largely continuous swim this week. For some off season variety I’ve been working on backstroke with the Thursday group and today I incorporated it into the entire session; warm up and the main set both contain lengths of backstroke to break up the front crawl. 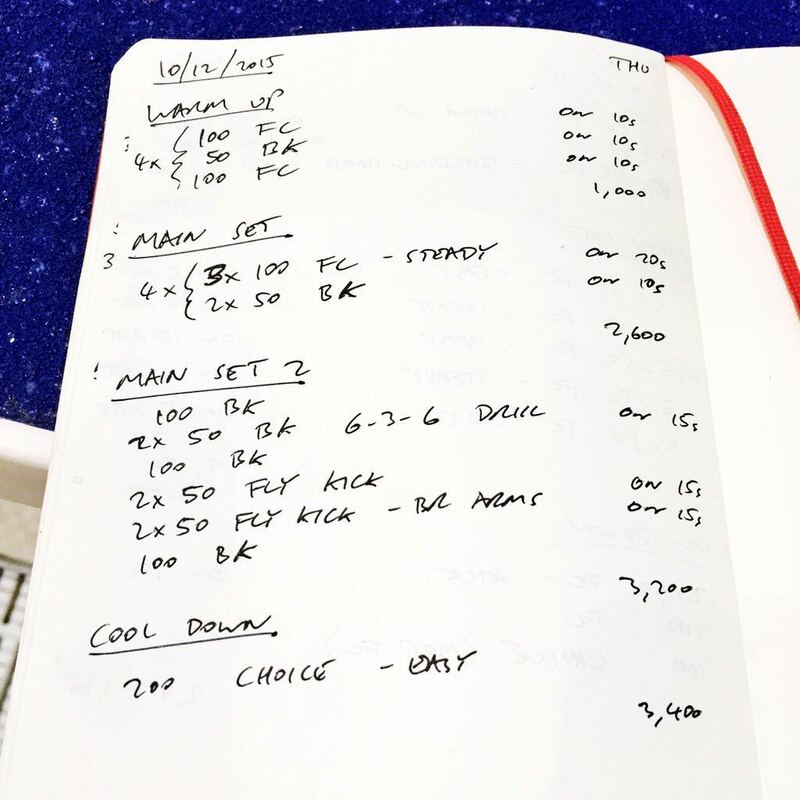 We went off plan to finish and started to work on breaststroke technique.